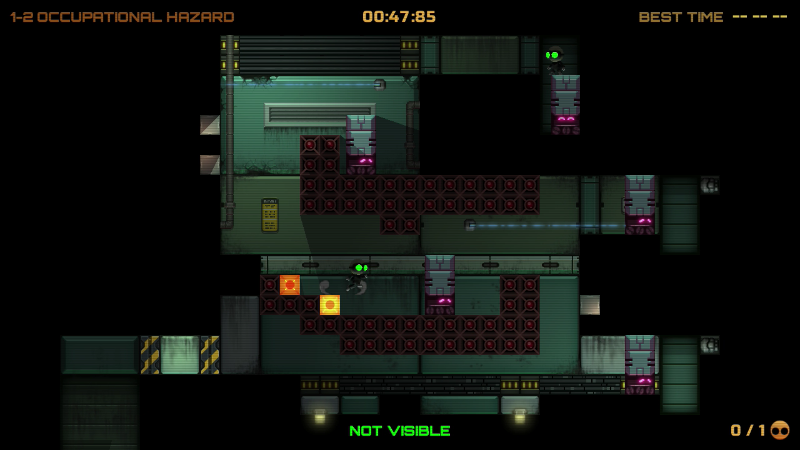 Last year's Wii U indie title, Stealth Inc 2, is coming to Vita in April. The original was a fun, challenging little game, so it's great to be able to get another go at the series on Sony's portable (and other consoles) soon. 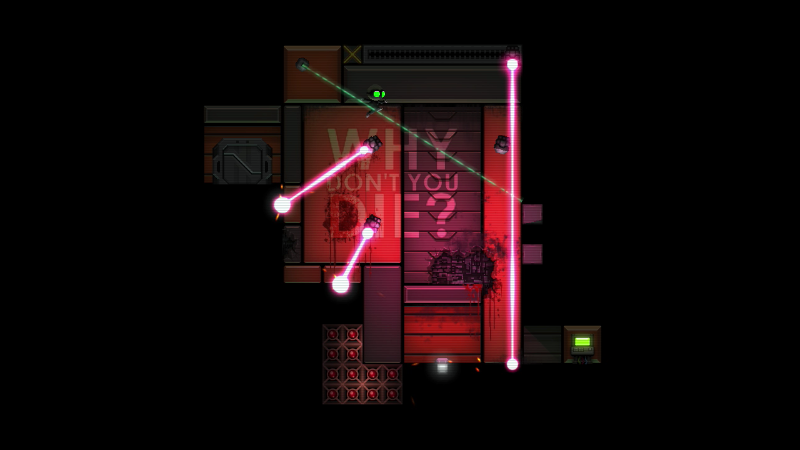 Those going to PAX East should swing by booth #3164 to check this and Curve Digital's other titles out.